Once upon a time in 1999, I had my hair cut the shortest it had ever been. I was in high school and I wanted something a bit different, so I took myself off to the hairdresser and asked for a bob that was chin length at the front and cropped right to the nape of my neck at the back. I have no idea where I got the inspiration for that cut, but it was basically a ‘Pob‘ seven years before the Pob existed. I LOVED it. It was liberating. It was the first time in my life that I’d had a proper hairstyle as opposed to simply a haircut. 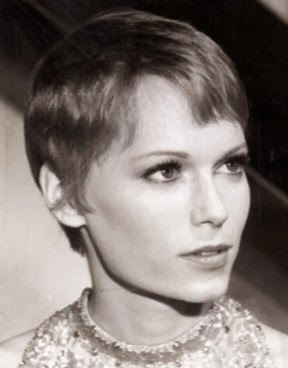 Eventually I got bored and grew it out (never was there a more awkward haircut to grow out, let me tell you) and it wasn’t until ten years later that I went short again with a jaw-length Louise Brooks bob. Since I grew that out, I’ve kept my hair long. I have baby-fine hair that grows at a glacial pace, so it took me a long time to get it to its current length – three to four inches past my shoulders – and keep it in reasonable condition. But for a while, I’ve been itching for a change. A big change. I didn’t know what it was I wanted, though. I thought for a while that it was colour, that perhaps I should go Taylor Tomasi Hill red. But that never really grabbed me. Then, the other day as I was looking through the Oscars red carpet and after-party pictures, it hit me. CHOP IT OFF. ALL OF IT. Yeah, we’re talking a transformation on a Jennifer Lawrence/Emma Watson/Beyoncé scale here. Kinda scary, right? Which is why I’m still thinking about it and haven’t just marched myself down to the nearest hairdresser and demanded a Carey Mulligan. But that’s a lot of pixie cut inspiration right there in one paragraph, isn’t it? So what do you think? Do I take the plunge and have all my long hair snipped off? 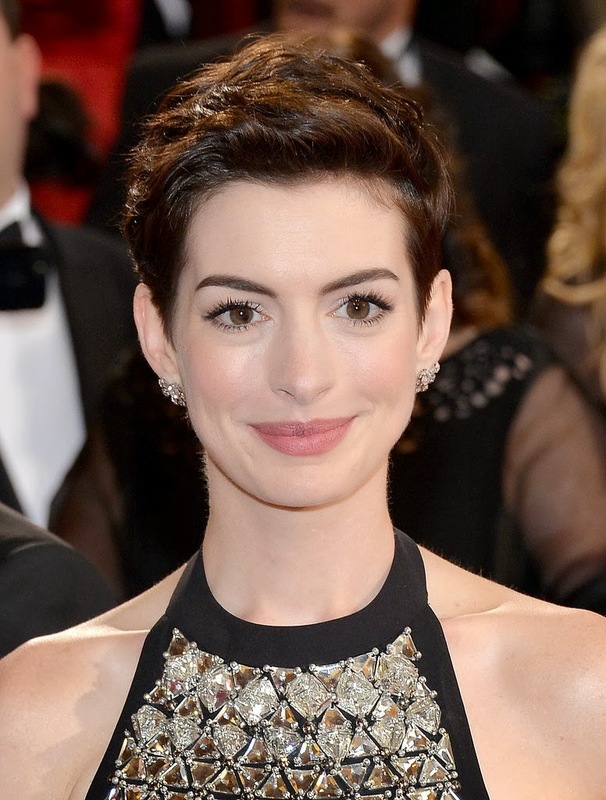 What happens when a normal person gets a pixie cut? And if I got a pound for each time someone said one of these things after I got my hair cut, how soon could I be a multi-millionaire? And while you’re thinking about that, here are some more of my pixie cut heroines.